The Parans systems are the only "window" into the class rooms. Växjö Municipality was about to build a new learning centre with educational facilities for adults. Seven classrooms were planned, but due to the layout of the facility, each lacked access to windows. The lack of daylight prohibited the use of the facilities for educational purposes. How could this lack of daylight be solved? The Parans system can provide sunlight to spaces far away from windows or other sources of natural light. It can be used as a supplement or replacement for windows, and creates a healthy and natural environment. 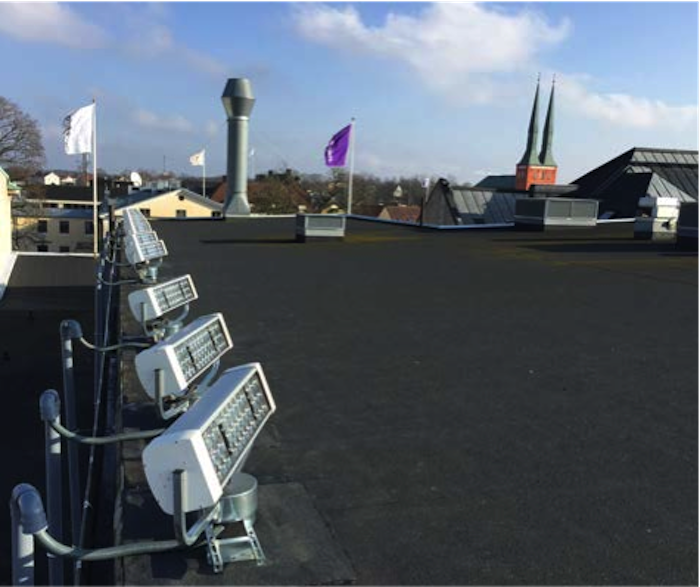 When installing the Parans systems, no extensive changes to the building were needed, since the flexible fibre optic cables are installed in the same way as other cables. 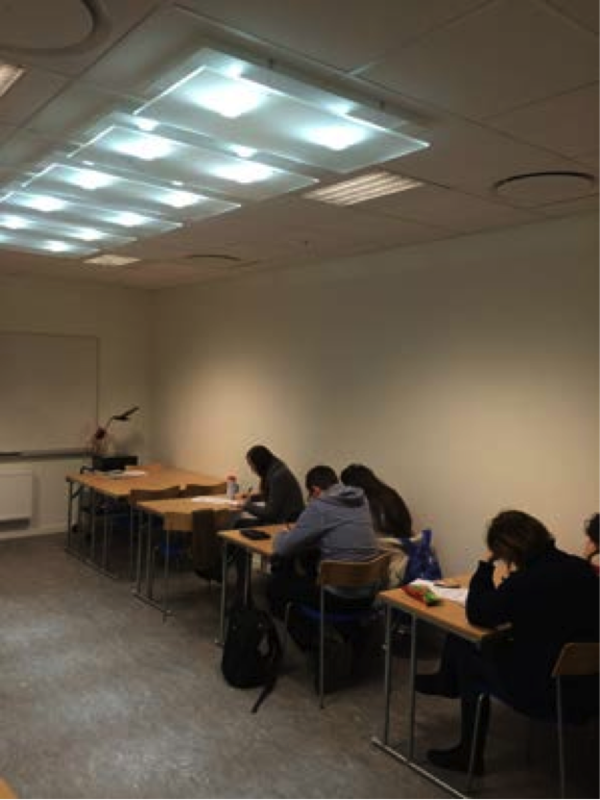 Each of the seven classrooms are now filled with daylight. “If it had not been for the Parans system it would not have been possible to design the facilities to perform the type of business that now is being performed”, says Björn Isvi, Project Manager at WSP.